Avenged Sevenfold News: New Avenged Sevenfold album is in mixing stage? New Avenged Sevenfold album is in mixing stage? According to AAM, Avenged Sevenfold have joined forces with Andy Wallace for the mixing of their new album, which will be released by the end of the year. The source reports: "Veteran rock mixer and producer, Andy Wallace, is back at it again with Avenged Sevenfold! In late 2014, the California heavy metal band announced that they would be hitting the studio for their seventh full-length album in the next year, and recruited Andy to mix the record. The album is set for a late 2016 release, three years after the band’s last album, 'Hail to the King,' which was also mixed by Andy. 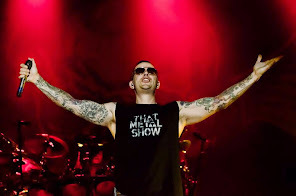 In fact, he has mixed Avenged Sevenfold’s last four studio albums, as well as countless other projects over the years by iconic bands like Nirvana, Foo Fighters, Linkin Park, Bad Religion, Slayer, Rage Against the Machine, and countless others. 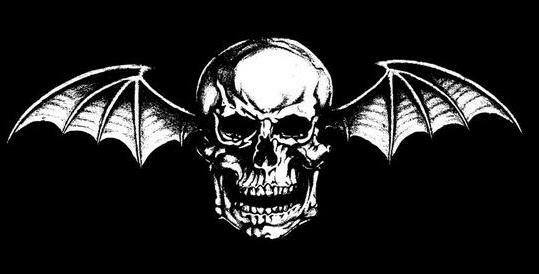 Details about Avenged Sevenfold's new album are still developing, but we know that with Andy at the soundboard, it's sure to rock our faces off!"